Watch full Naruto, the Genie, and the Three Wishes, Believe It! English Subbed online full HD. Anime movies Naruto, the Genie, and the Three Wishes, Believe It! English Subbed online for free in HD. On their day off, Team 7 is enjoying a barbecue on the beach. When Kakashi goes off to buy a drink at a vending machine, Naruto finds a strange bottle and opens it. A Genie comes out of the bottle and claims that he will grant them three wishes, but no one believes him. Naruto asks for a barbecue for ten people, and the Genie grants his wish. Realizing that the Genie was telling the truth, they tell him to wait a bit while they decide their next wish. The Genie complies and tells them that was their second wish and now they only have one left. While the Genie waits in the bottle, Naruto, Sakura, and Sasuke begin to argue because Naruto has already wasted two wishes while Sakura secretly wishes that Sasuke would fall in love with her. As a result, Naruto takes the bottle and runs off, claiming he will be Hokage. 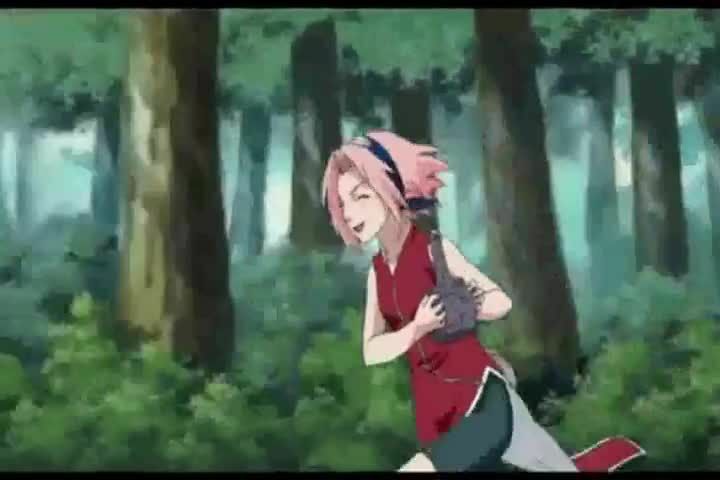 Both Sasuke and Sakura go after him, along with Ino, Kiba, Shino, and Team Guy who had seen everything. They all fight for the bottle until Hinata catches it and claims that she will break it to stop them from fighting, however, she is stopped by Shikamaru’s Shadow Imitation Technique. Shikamaru suggests they wish for something that will please everyone. The Genie reappears and asks what the final wish will be. Naruto begins to say his wish but is interrupted when Kakashi, who came back from buying his drink, asks for some change. The Genie grants his wish and gives him a few coins before disappearing. As Kakashi asks what happened, the genins look at the sky with dismay, except for Hinata and Chōji, who is still eating his barbecue and doesn’t have a wish.